InterContinental Praha is the ideal base from which to explore the capital city&regs endless historic sites, castles, museums, restaurants and shops. 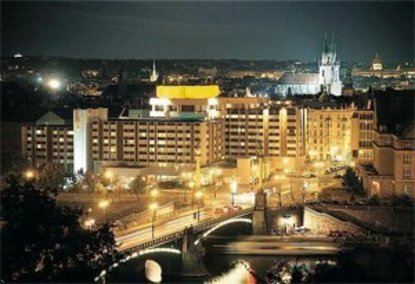 Located on the banks of the Vltava River, the hotel is an easy walk from Old Town, Charles Bridge, the Jewish Quarter and Prague Castle. The Prague Congress Centre is a short taxi or shuttle ride away.